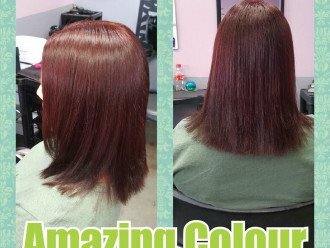 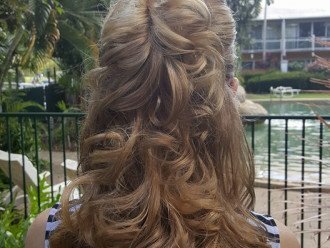 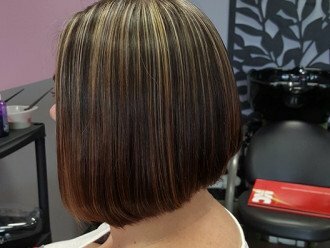 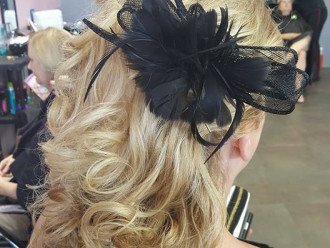 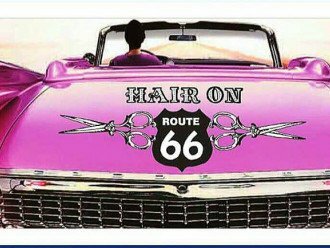 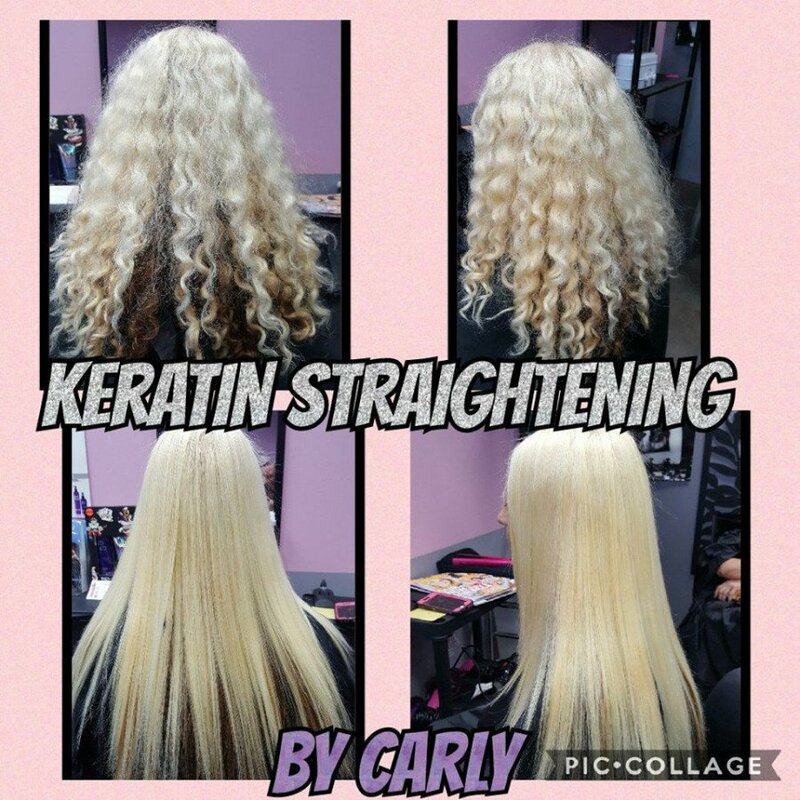 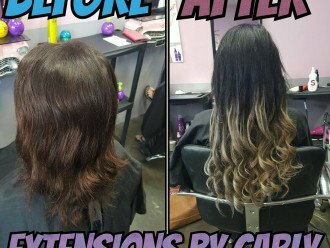 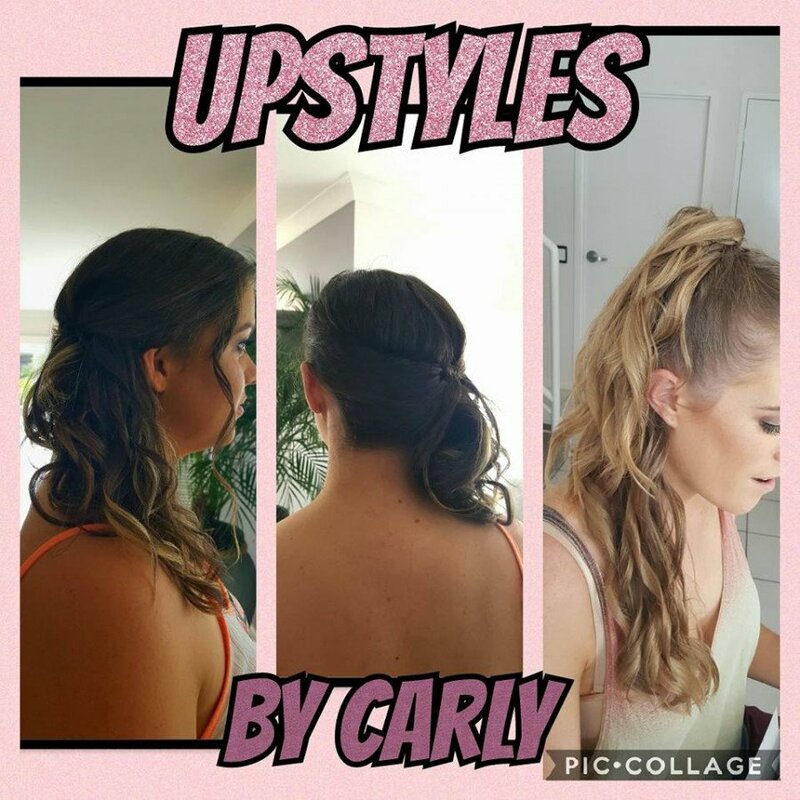 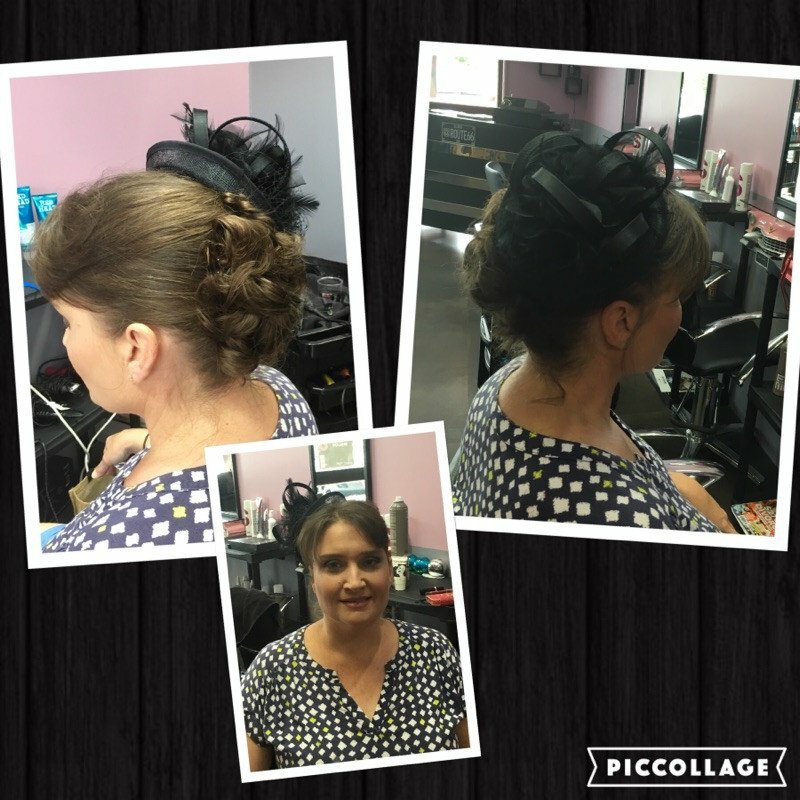 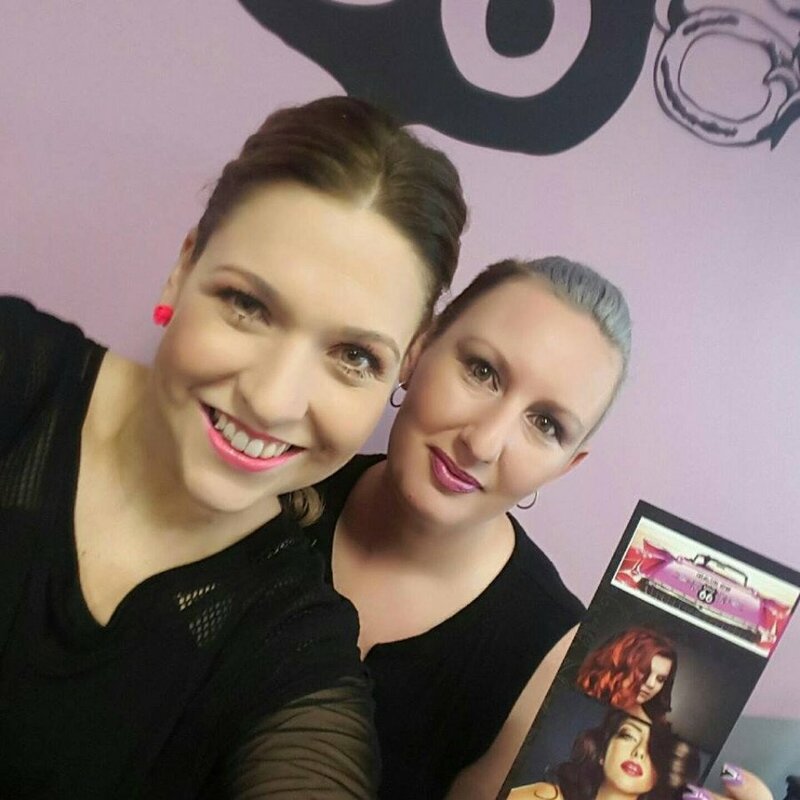 Hair on Route 66 < Hairdressers in Trinity Park < Cairns Local - Cairns Local Business Directory for Cairns, Bungalow, Palm Cove, Smithfield, Yorkeys Knob, Manunda, Portsmith, Stratford, Clifton Beach, Kewarra Beach and surrounds. 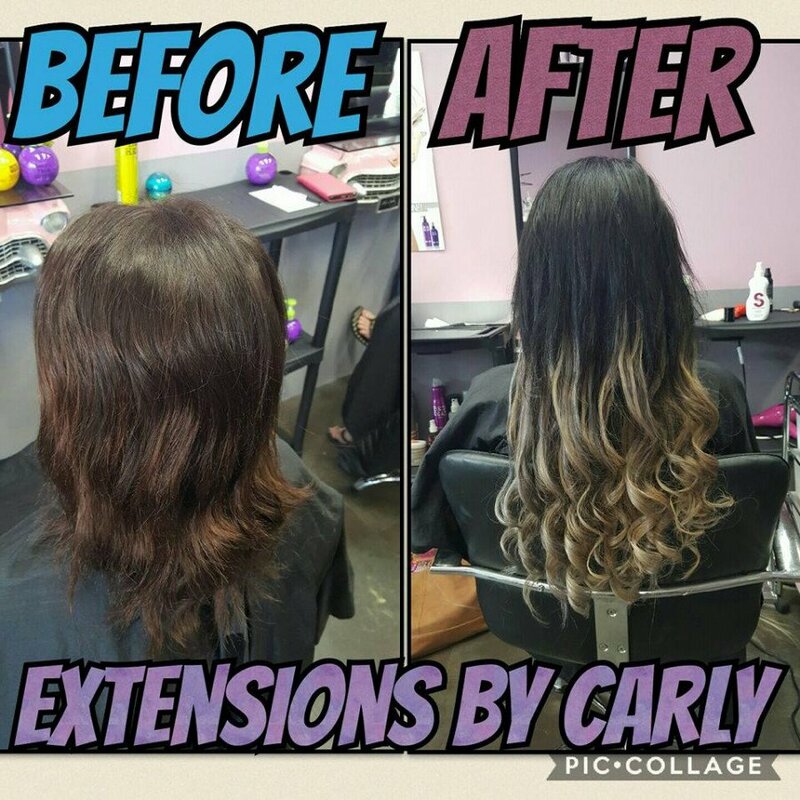 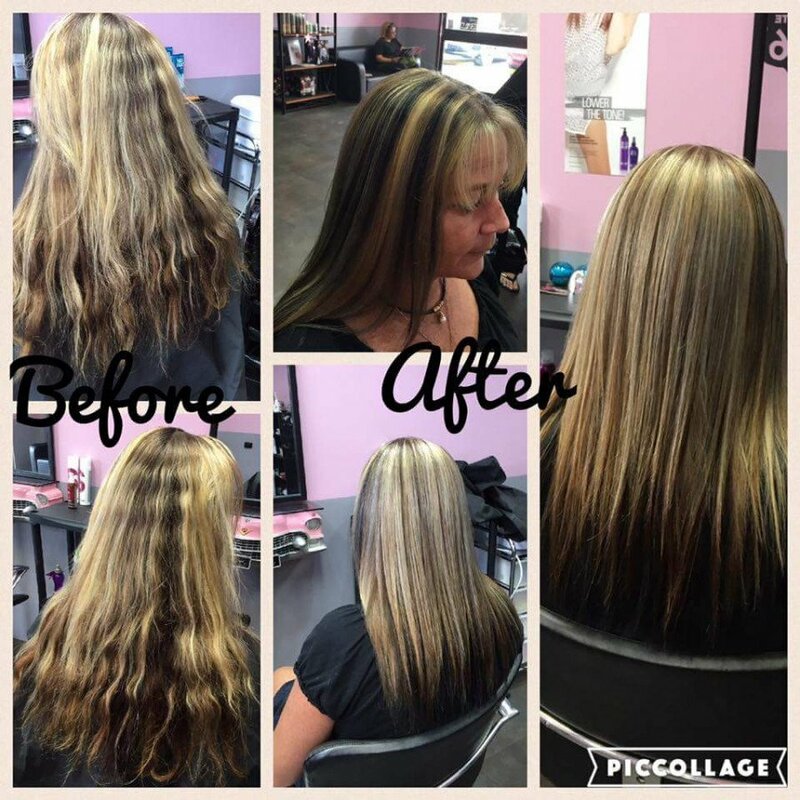 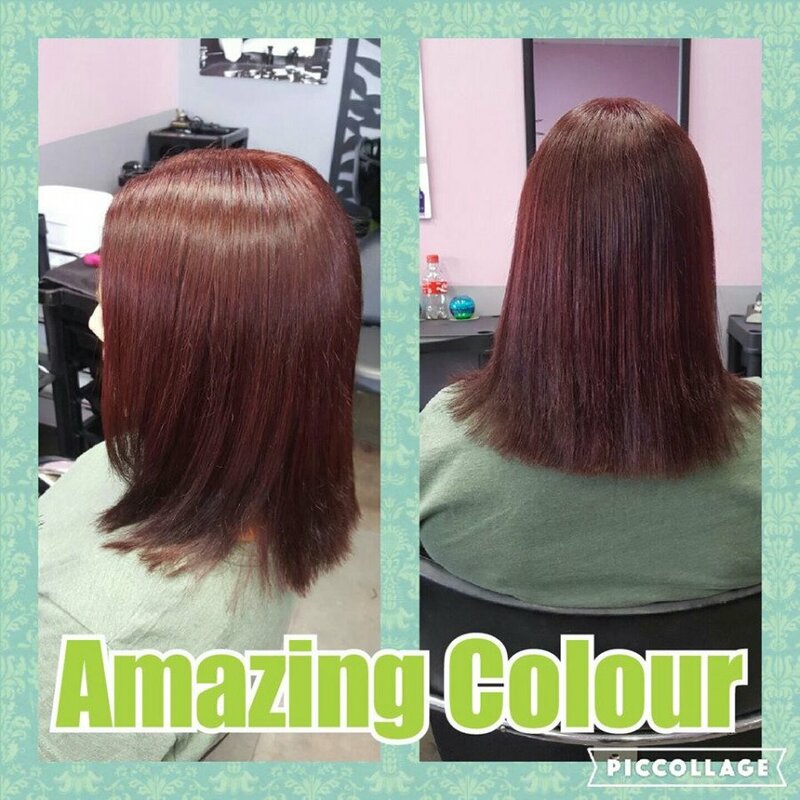 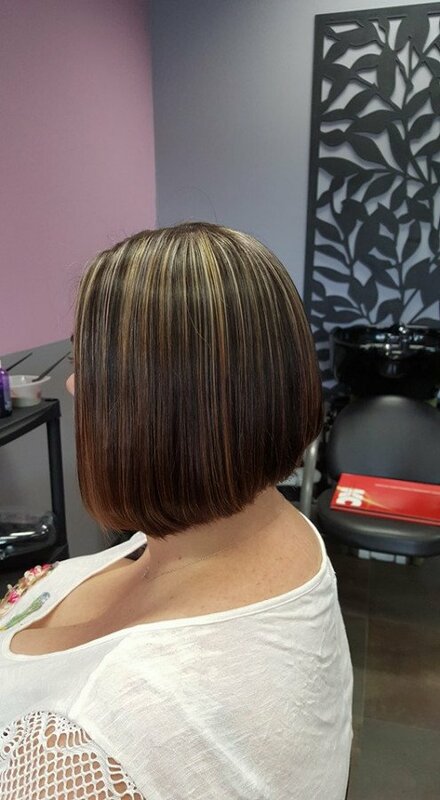 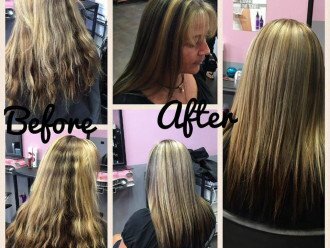 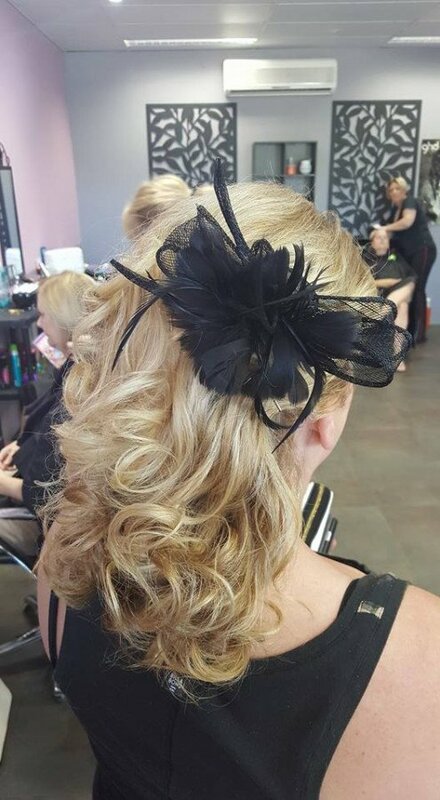 Our talented team at Hair on Route 66 can help you achieve your hair goals and make you feel special. 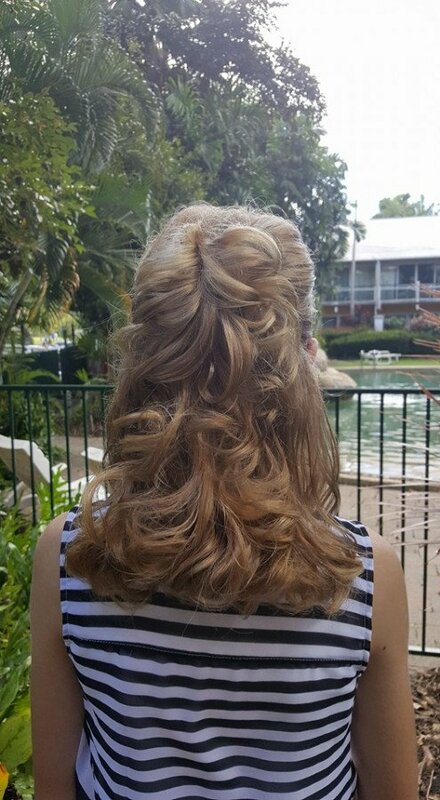 We offer affordable prices for all our services to women, men and children. 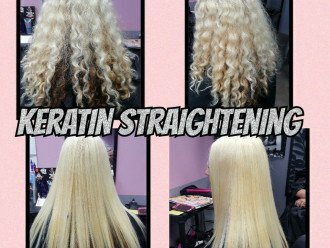 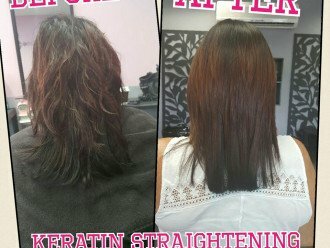 treatments to tame those frizzy bits and make your hair easier to handle. 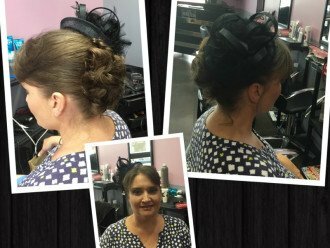 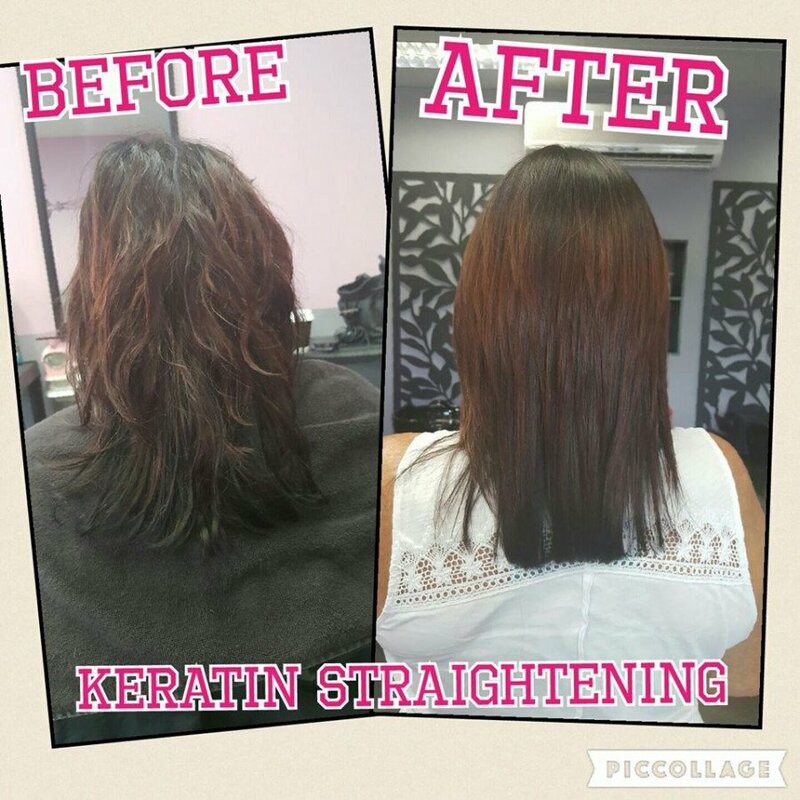 Drop in, call us or visit our Face book page to see our range of services and our specials. 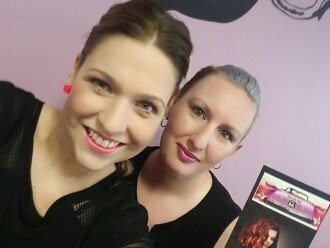 Please come and meet our wonderful team, you will not be disappointed, so call today for an appointment.